After opening Blue Sky Basin on Tuesday, Vail Mountain opened mountain access via Cascade Village Lift (#20) and began operating Pride Express (#26). 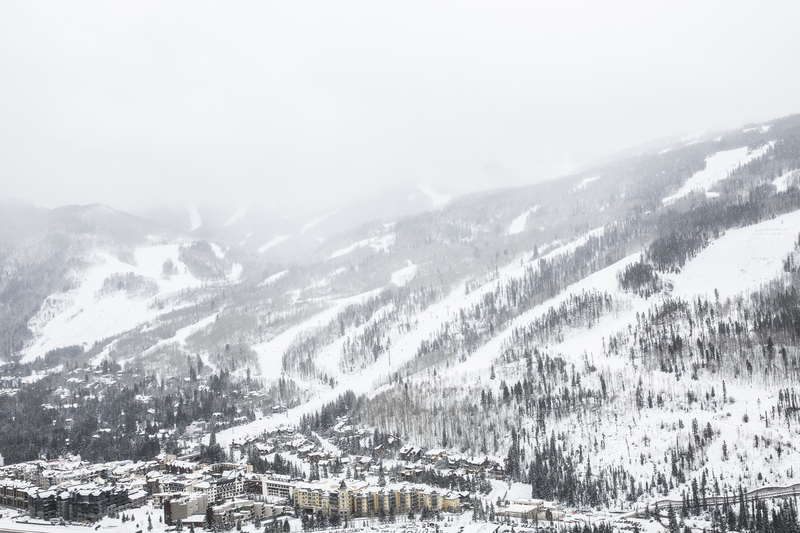 Vail’s 4,019 acres of open terrain are the most of any ski resort in Colorado. The Forest Flyer alpine coaster and ski biking at Adventure Ridge are also open. Dining is now available on mountain at Mid-Vail, Eagle’s Nest, Buffalo’s, Wildwood, The 10th & Two Elk.